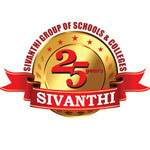 Sivanthi Teacher Training Institution was founded by Mr.M. 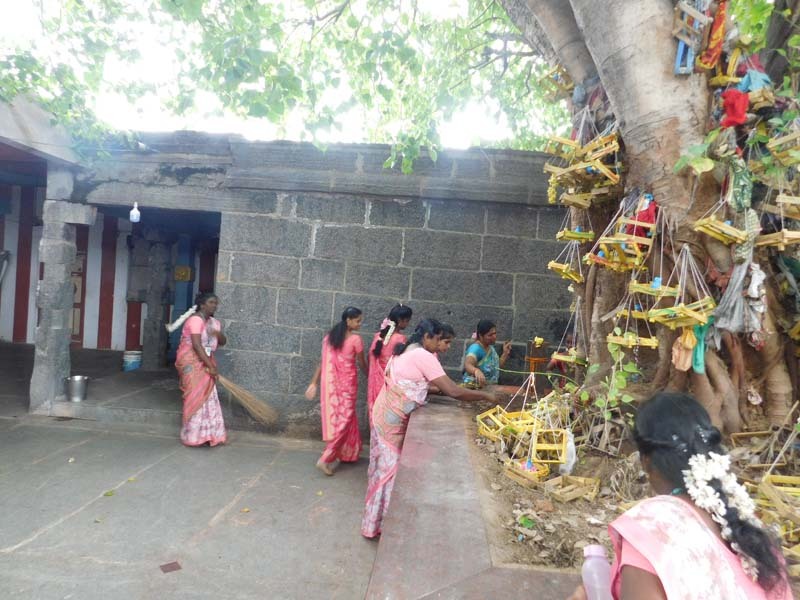 Murugesan. 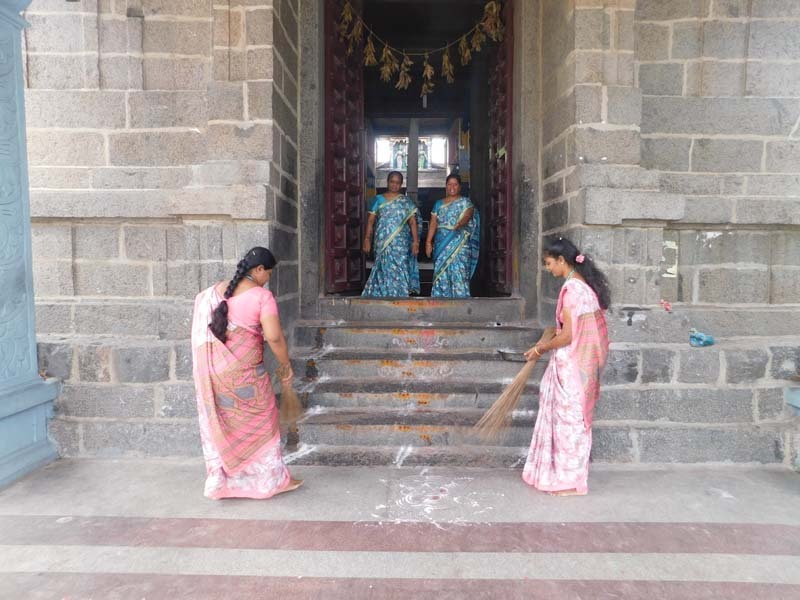 This Institute provided two years programme of D.El.Ed. This is a co-educational Institution. It is affiliated to the NCTE & recognized by DTERT. Medium of instruction is Tamil. The right infrastructural facilities provided by the patriarch of Pattanathar Educational Trust stands as a testimony to the managerial might and care showered towards the growth of this institution. Excellent instructional and information (Lab/Library/Net) facilities are provided by our qualified, efficient and dedicated faculties. Equal importance is given to curricular and co-Curricular activities. Our thriving and philanthropic higher echelons of our management make every effort to enhance and strengthen human bonding among staff, students and management. 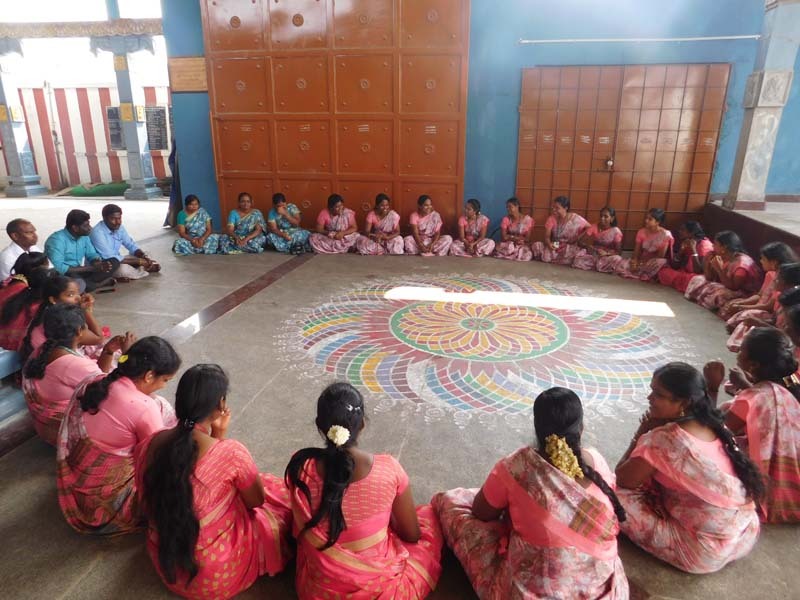 The SIVANTHI TEACHER TRAINING INSTITUTION was established in the year 2009 under the self financed scheme to meet out the needs of teachers in present & forth coming time. 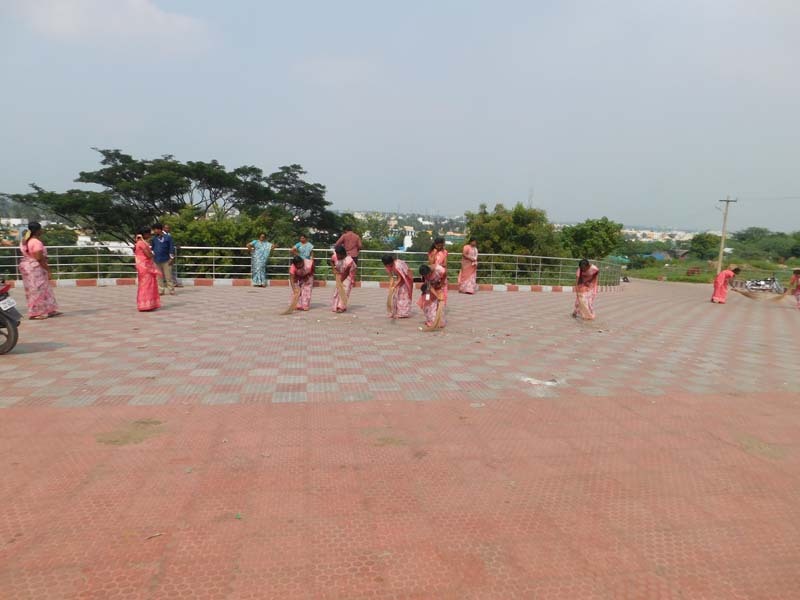 The College is situated in natural, clean environment with lush green area approximately 56 kms from Tuticorin district, Piraikudiyeruppu, Udangudi Tamil Nadu state. The D.El.Ed. Course combines practical training in knowledgeable skills and theoretical method of teaching. The duration of the course is two years. Opportunities for observation and practical teaching are provided in the practicing schools of the Institute. (i) The candidates should have passed the School Education at Secondary /Higher Secondary level. (ii) The candidates should have undergone 10+2 (12) pattern of study and passed the X and XII examinations. (iii) Candidates with the following marks in the +2 level are eligible for admission to the course. 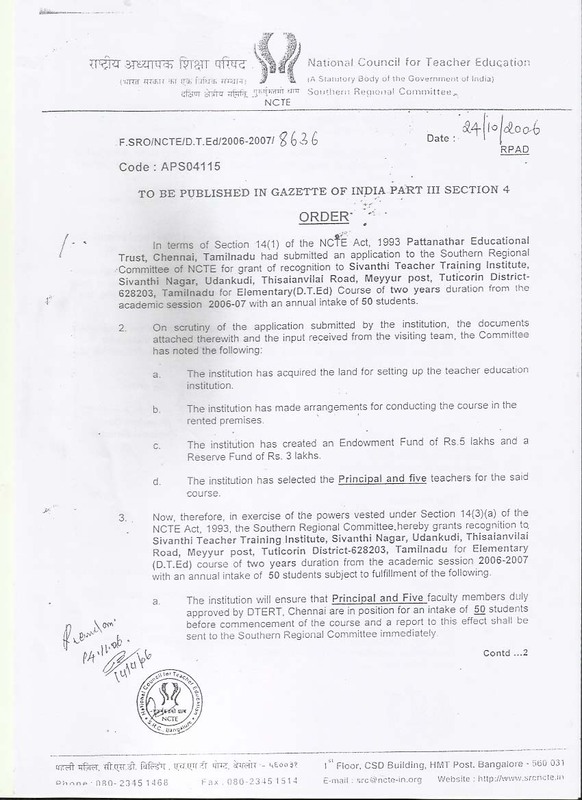 Directorate of Teacher Education Research & Training conducts both written and practical examination after complying 187 curriculum transaction days. The written examination will be held for two core papers, five common papers such as (Tamil, English, Mathematics, Science and Social Science ) every year. 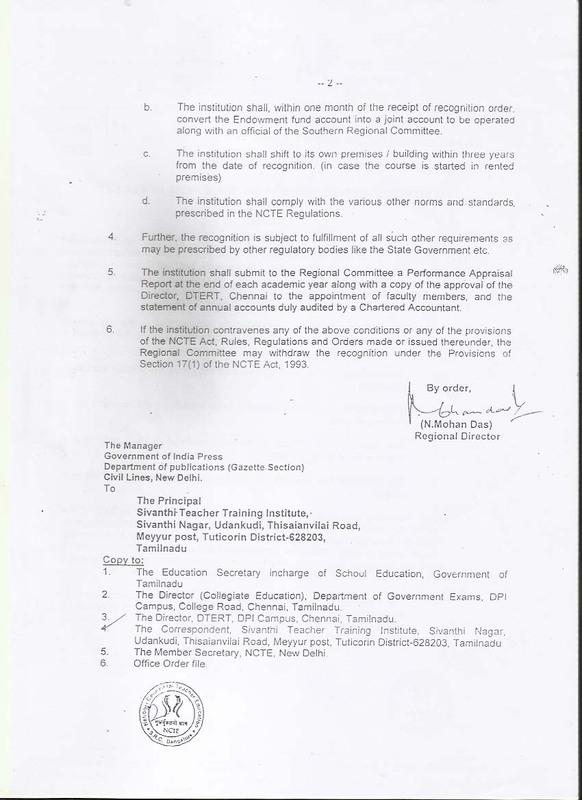 A panel consisting of three members ( one convener and two members) duly appointed by the DIET will examine the teaching competency of each candidate and also his/her practical works/records.